Matt Shepker leads the Information Management & Architecture group at ATG. This group is responsible for all database and data-facing applications designed and developed by ATG. Matt has been with ATG for 12 years and is the first official employee of the company. Prior to ATG, he worked with several other consulting companies in a variety of roles. 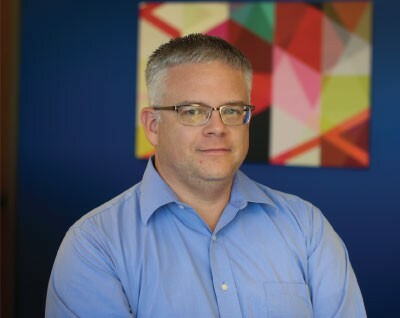 In his consulting career, Matt has worked in all sizes of organizations and in every imaginable environment from co-op to Fortune 500, and from meat-packing plant to high security defense facility. Matt lives in Overland Park with his family. He is involved in several open source hardware and software projects and is currently building a semi-autonomous ROV.